DANIEL HAYDEN - OWNER AND HEAD TEAMS COACH - Dan Hayden was a member of the 1985 and 1987 World Teams. He was US National Champion and an Arizona State University Collegiate National Champion. Dan was also a 1984 Olympic Team alternate. Dan was inducted into the USA Gymnastics Hall of Fame in 2004, and he also has a gymnastics skill named after him. 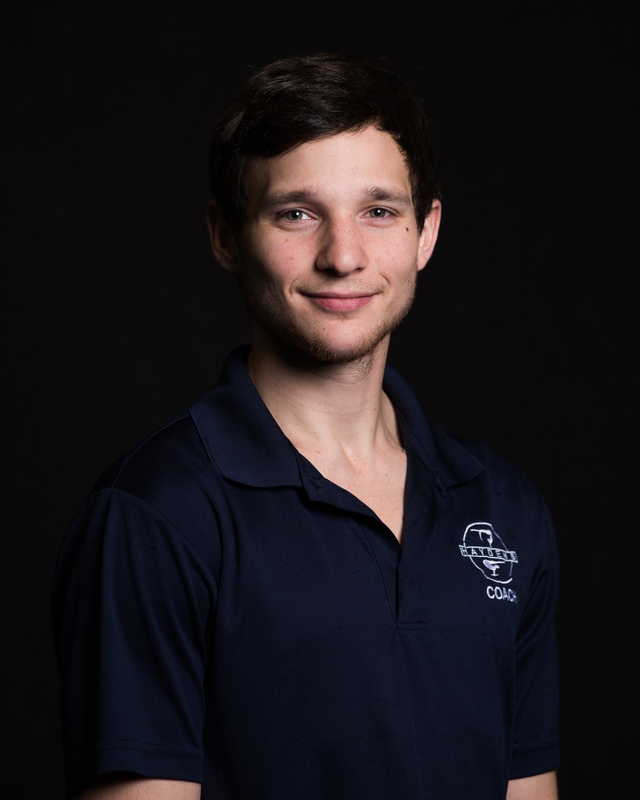 Dan has been the owner of Haydens Gymnastics for over 18+ years. CRAIG KIRBY - ASSISTANT WOMEN'S GYMNASTICS COACH Craig is originally from Arizona and was a 1975 National Tumbling Champion, 1975 3rd place World tumbling Champion in Switzerland. NCAA finalist for Arizona State University. Craig has over 40+ years of coaching experience! Ms. Katie Bailey is a recent graduate of the University of Alabama and was a highly decorated member of the Alabama Gymnastics Team.
. . . 2011 Nastia Liukin cup qualifier. (3/10)… Floor Exercise — posted a career-best 9.925 on the floor exercise against Iowa State (3/10) … In The Classroom — earned Dean’s List (3.5 or better GPA) in the fall with a 3.75 … carries a 3.3 cumulative GPA. 2016 | Junior Honors — All-SEC … NCAA Vault Champion … SEC UB Champion … SEC Academic Honor Roll …Championship First Team Vault and Uneven Bars All-American ... All-SEC ... All-Around — made her 2016 all-around debut at Florida with a 39.375 ... posted a season-best 39.475 to win the all-around against Kentucky ... Vault — 2016 NCAA Vault Champion after posting a career-best 9.95 in the NCAA Championships Semifinals ... won Alabama’s 26th NCAA title overall and fifth on the vault ... made her season debut on the vault against Missouri with a 9.875, a score she matched against Arkansas and at the SEC Championships ... Uneven Bars — won the uneven bars with a 9.95 at the SEC Championships ... opened the season at UCLA with the same uneven bars score she finished the 2015 season with, a 9.900, a score she matched against Kentucky, at Auburn and against Georgia ... scored 9.9 or better on the uneven bars six times in 2016 ... competed on the uneven bars in 14 of 15 meets in 2016 ... Balance Beam — made her season debut on the beam against Missouri with a 9.825 ... posted a career-best 9.950 to share the beam title against West Virginia ... Floor Exercise — posted a career-best 9.900 on the floor exercise at UCLA to open the season, a score she matched at Florida and at LSU ... In The Classroom — carries a cumulative grade point average of 3.22. 2015 | Sophomore Honors — First-team Uneven Bars All-American ... SEC Academic Honor Roll … All-Around — competed in the all-around four times with a career high of 39.625 against Boise State ... won the all-around twice ... Vault — competed on the vault lineup four times ... won the vault against Boise State with a career-best 9.925 ... Uneven Bars — competed on the uneven bars 12 times, scoring 9.9 or better six times including a career-best 9.95 against Boise State ... finished fifth on the uneven bars at the NCAA Championships ... won the uneven bars twice ... scored a 9.9 the last three routines of the season in the NCAA Championships Semifinals, Super Six Team Finals and Individual Event Finals, earning first-team All-America honors along the way ... Balance Beam — competed on the balance beam six times, including winning the event with a career-best 9.9 against eventual national champion Florida ... Floor Exercise — competed on the floor exercise four times, scoring a trio of 9.875s. 2014 | Freshman Honors — Second-Team All-Around All-American ... SEC All-Freshman Team ... four-time SEC Freshman of the Week (1/14, 2/3, 2/25, 3/18) ... All-Around —competed in the all-around in 12 of 14 meets during the season ... scored a career-best 39.525 in the all-around at the 2014 NCAA Championships Super Six Finals ... Vault —competed on the vault in all 14 meets during the season ... scored a career-best 9.9 on the vault on the road at the Quad Meet, at the 2014 NCAA Seattle Regional Championships and at the 2014 NCAA Championships Super Six Finals ... Uneven Bars — competed on the uneven bars in all 14 meets during the season ... scored a career-best 9.900 on the uneven bars on the road at the SEC Championships and again in the 2014 NCAA Championships semifinals ... Balance Beam — competed on the balance beam in 13 of 14 meets during the season ... scored a career-best 9.9 on the balance beam on the road at Auburn and again during the 2014 NCAA Championships Super Six Finals ... Floor Exercise — competed on the floor exercise in 13 of 14 meets during the season ... posted a career-best 9.875 on the floor exercise four times – at home against Georgia and Auburn and at the 2014 NCAA Championships Semifinals as well at the Super Six Team Finals. Courtney began her career in gymnastics at 9 years old. She competed Level 4-8, training at Haydens Gymnastics and Meadowview Gymnastics Academy. While competing, Courtney earned many event and All Around 1st place titles. After turning 16, Courtney began coaching gymnastics in Kingsport, Tennessee. Courtney continued coaching through college at Premiere Athletics, where she trained Levels 3-8. She completed her sport management internship at Shooting Stars in Hickory, North Carolina and Bela Karolyi’s Gymnastics Camp in Houston, TX. 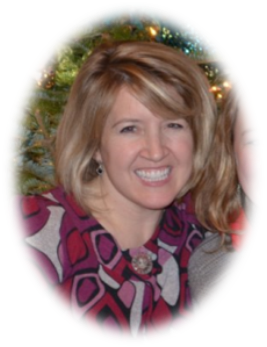 After college Courtney returned to the CSRA and began managing and coaching Levels 2&3. She is very enthusiastic and passionate about returning to Haydens Gymnastics to continue her coaching career. Brittany graduated in 2015 from Armstrong Atlantic State University with a BS in Cell & Molecular Biology. While a student, Brittany studied ballet, competitive gymnastics and finished up in All Star Cheerleading. She started her coaching career as many coaches do as a student coach at her gym. She went on to work at other gyms furthering her gymnastics coaching skills by coaching Recreational gymnastics, JO compulsory teams, Cheer and Xcel teams. Brittany brings to Haydens over 9+ years of coaching experience. 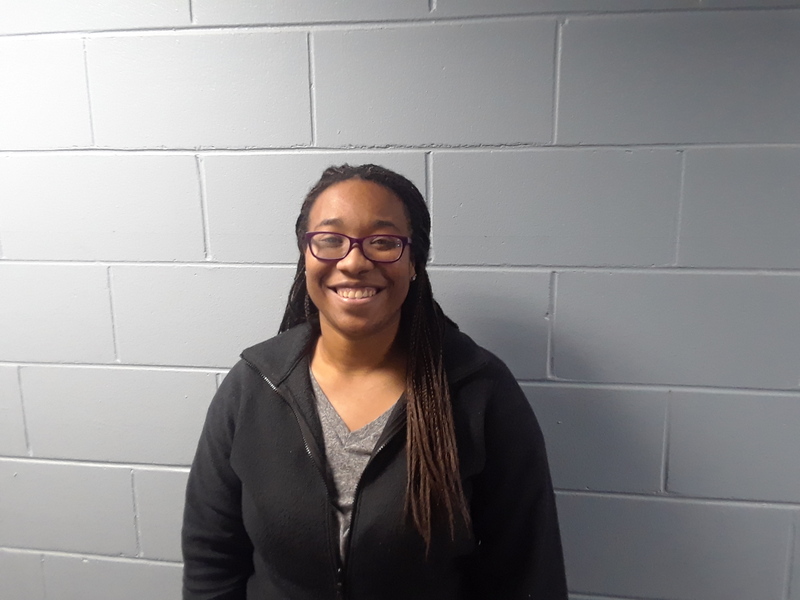 Brittany loves coaching and says, “student success” is what drives her to continue coaching. 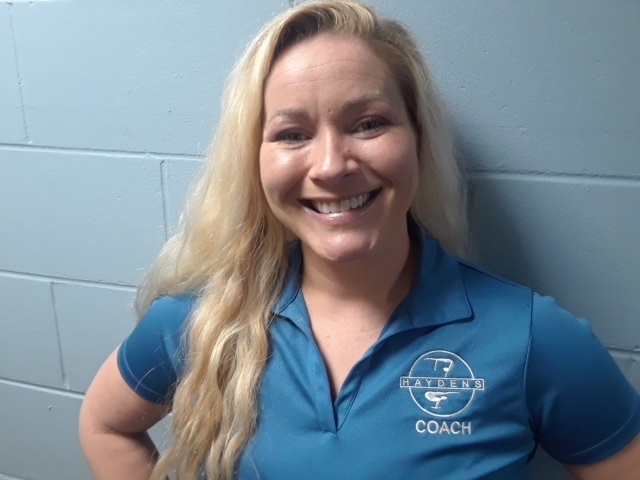 TONYA HILLEY POOLE- DIRECTOR HAYDENS ALL STAR TWISTERS Tonya has over 20 years of coaching and teaching tumbling to youth all the way to adult-level. Tonya owned Freedom Cheerleading in 2001 in Columbus, GA. 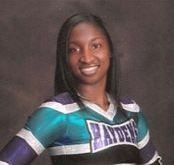 Her teams won numerous National titles and were featured in American Cheerleader Magazine in 2007. Tonya has a master's degree in secondary science education. Tonya is USASF certified in Levels 1-5. BREE HUFFIN - CHEER COACH Bree has been with Haydens for eight + years and 6 of those years she was a Haydens cheerleader. Bree is working towards a BA degree in Marketing and her dream is to one day cheer for the University of North Carolina or North Carolina State. Bree has many interest outise the gym, she is working on her 3rd degree black belt in Taekwondo. In 2008 Bree was an assistant coach to our youth Purple squad and in 2011 she helped coach our Youth Purple squad to a Cheersport National championship. In 2011-2012 Bree coached Senior Silver squad.